– B.A (LAW) – 2011 – Bangalore Institute of Legal Studies, Bengaluru, India. – LLB – 2013 – Bangalore Institute of Legal Studies, Bengaluru, India. – LLM – 2015 – School of Law, Christ University, Bengaluru, India. Thesis: “Legitimate pricing under the competition law framework in India with special reference to perishable commodities – A Study”. Member, Bar Council of India – since 2013. Practiced in the Karnataka High Court, Bengaluru, India – (2013 – 2014). Legal coordinator – Reliance Jio Infocom, Bengaluru, India – (2014 – 2015). 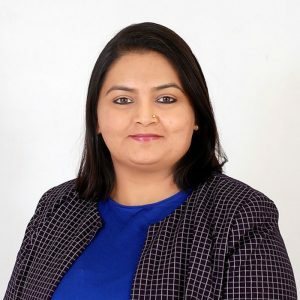 Legal Associate – Kusuma Advocates, Bengaluru, India – (2015-2017). Languages: English, Hindi, Kannada, Telugu, Tamil. Office no. 2906, Prism Tower, Business Bay, Dubai- U.A.E.